There are some things that separate good offices from bad ones. Sometimes, you enter and office and are amazed by how productive and functional it is. Other times, you’re left open-mouthed, wondering how any work can get done here. I’m fairly confident that your office will go through lots of paper every day. With that being said, you’ll have loads of scraps that you won’t use again. What happens to these? They end up lying around on desks and taking up space. 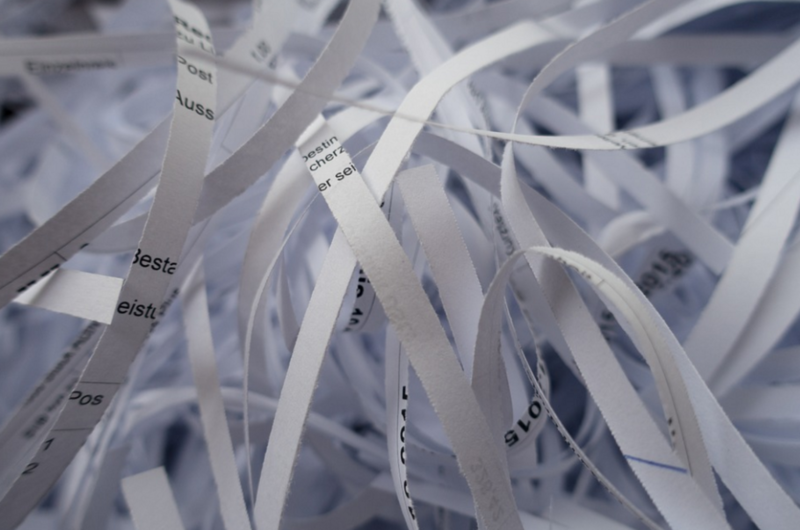 So, get yourself a shredder and dispose of your scrap paper. It makes your office tidier, and you can then put the paper shreddings in a recycling bin. For me, a shredder is essential for all offices. Personally, I like phones systems. I think they make your office a much more productive place. Having one can improve communication and get everyone working together, better. There are products like the Samsung OfficeServ that have been around for ages and are a staple in most offices. The best thing is, you can pick a phone system like this up for a very affordable price. It’s a must-have for every office, regardless of size. No doubt you’ll have some pretty important things in your office at any given time. This could be documents, money, anything that’s of value. And, you need somewhere to keep these things, so no one can take them and they won’t get lost. A safe is a perfect answer to this conundrum. 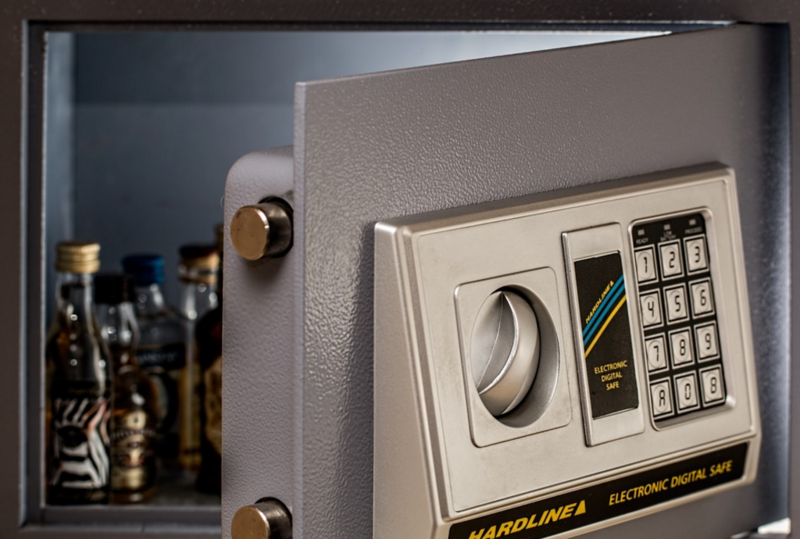 With a safe, you can lock it with a passcode and no one can access it bar you. All of the most important stuff in your office will be safe and sound. I find that all offices need to have at least one projector. This can be used in the boardroom during meetings. You can talk to your employees while showing them images on the projected screen. It’s also useful for displaying information to any clients that come in for a meeting too. The big positive of a projector is that you can get smart screens to project on. These will let you touch things on the screen and interact with your presentation. It’s smart, impressive, and great for your office. When most people think about how they’ll go their office work, they go and buy a computer. However, this isn’t as practical as getting a laptop. With a computer, you’re confined to your desk. But, with a laptop, you can pick it up and take it anywhere you want. Perhaps you’re struggling to concentrate and want to move desks? 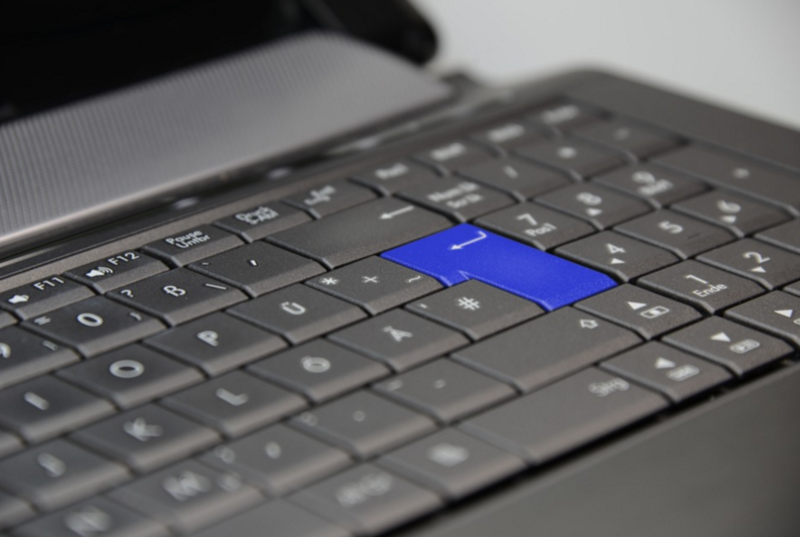 Pick up your laptop and do it with ease. I believe that they’re a much better office tool than computers, and everyone office should have them. Do you want a productive and fully functional office? Then you need to get all of these five things, fast! Trust me; your office will improve, and your business will start to reap the rewards too.